100cm Multicoloured Felt ball Rug made with assorted colour felt balls. 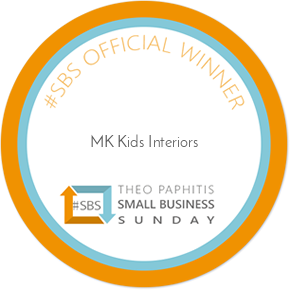 This colourful felt ball rug is suitable for any child’s bedroom or playroom. This round felt ball rug may even work in your living room. This pom-pom rug is perfect for jazzing up a neutral home. 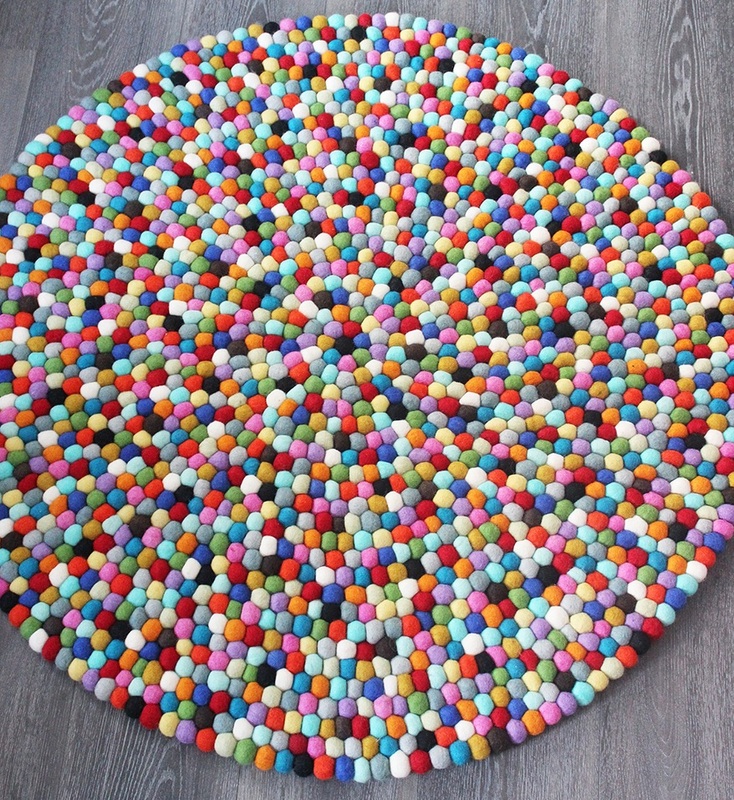 100cm Multi-coloured Felt ball Rug made with assorted colour felt balls. 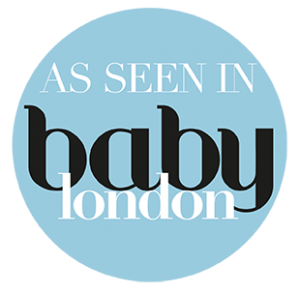 Each Felt ball is hand made and measures approximately 2.5cm. 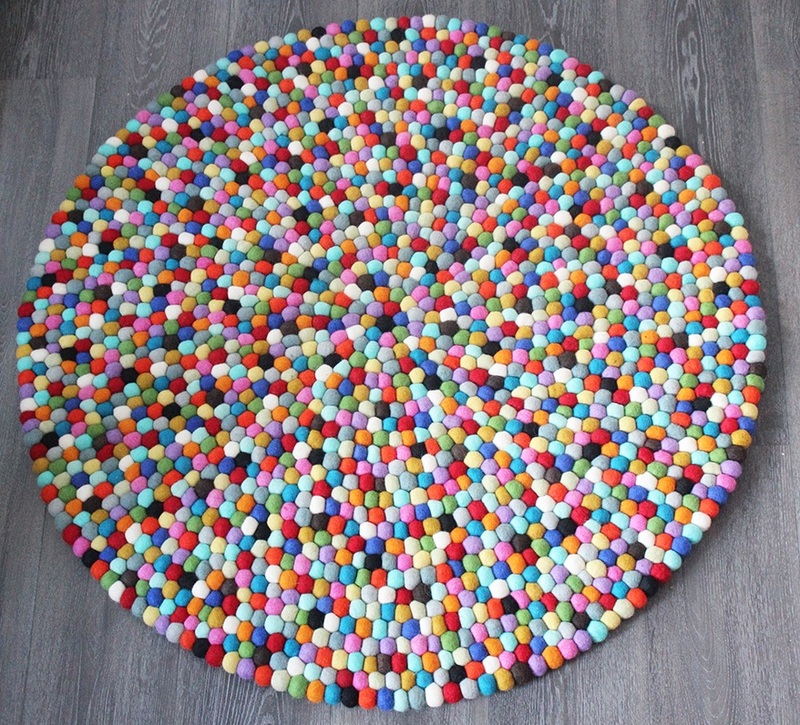 This colorful felt ball rug is suitable for any child’s bedroom or playroom. This round felt ball rug may even work in your living room. This pom-pom rug is perfect for jazzing up a neutral home. Due to its handmade nature the rug can be up to 5cm larger or smaller.